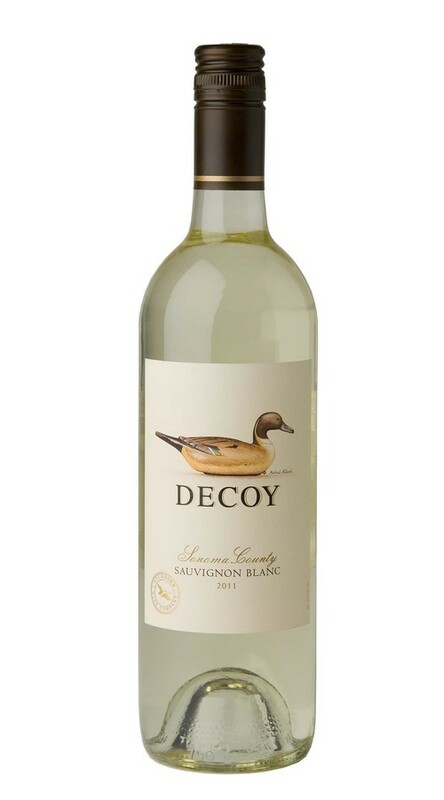 Decoy Napa Valley Sauvignon Blanc allows our winemaking team the opportunity to explore a different expression of this great varietal. The bright, enticing nature of this wine is immediately apparent in the aromatics, where tropical notes of guava and passion fruit mingle with hints of fresh-cut grass and grapefruit blossom. On the palate, crisp green apple and pineapple flavors are supported by a touch of citrus zest, with uplifting acidity contributing length and poise to this lovely Sauvignon Blanc.